spectrumTable = getSpectrumData(scope) returns the spectrum and spectrogram displayed on the spectrum analyzer along with additional statistics about the spectrum. Save the spectrum estimation displayed on a spectrum analyzer. 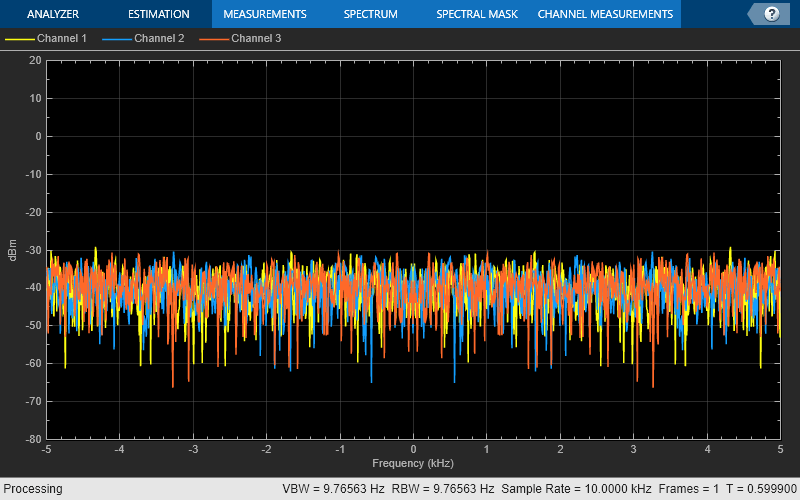 Create a Spectrum Analyzer System object, scope, and generate data. Save data from the last spectrum shown on the spectrum analyzer to a table. Spectrum analyzer you want to query. Specify a dsp.SpectrumAnalyzer System object™ or a Spectrum Analyzer Configuration object for a spectrum analyzer block.